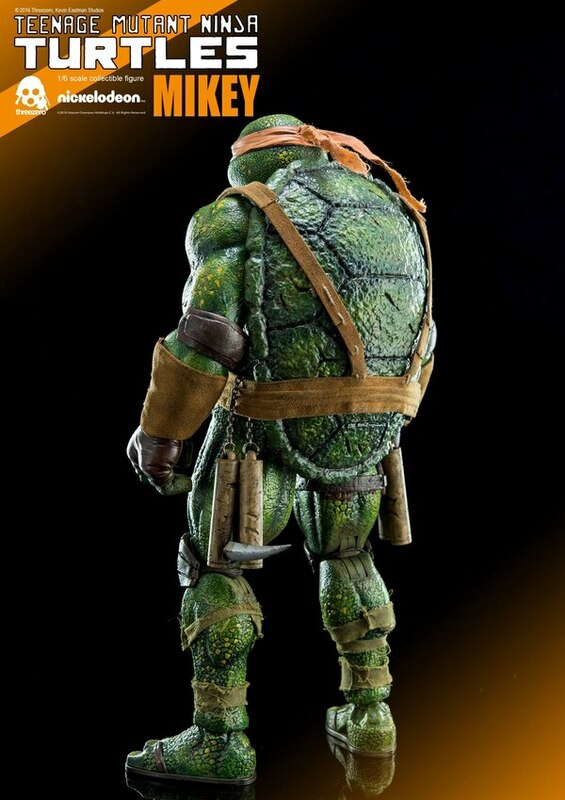 Since last Threezero has been working with Kevin Eastman to create 1/6th scale collectible figure series based on his unique, updated Teenage Mutant Ninja Turtles designs and now it’s time to announce the pre-order and share with you all the details! 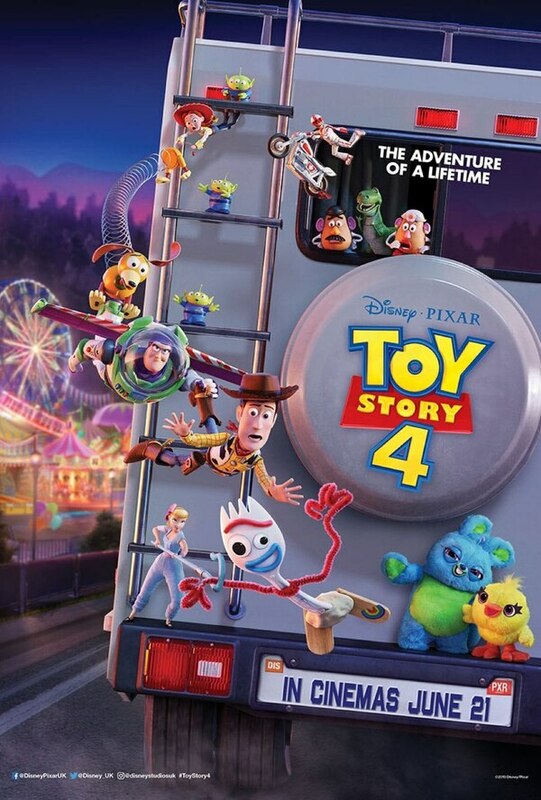 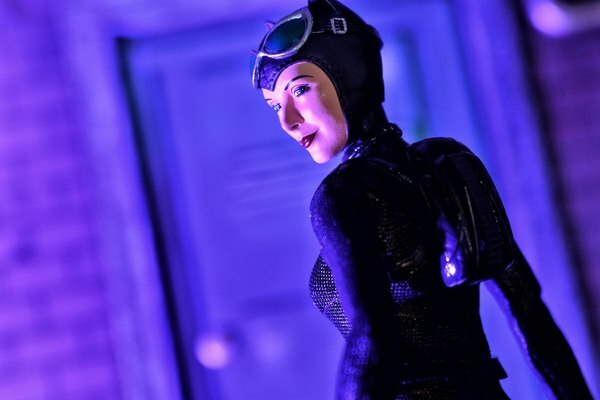 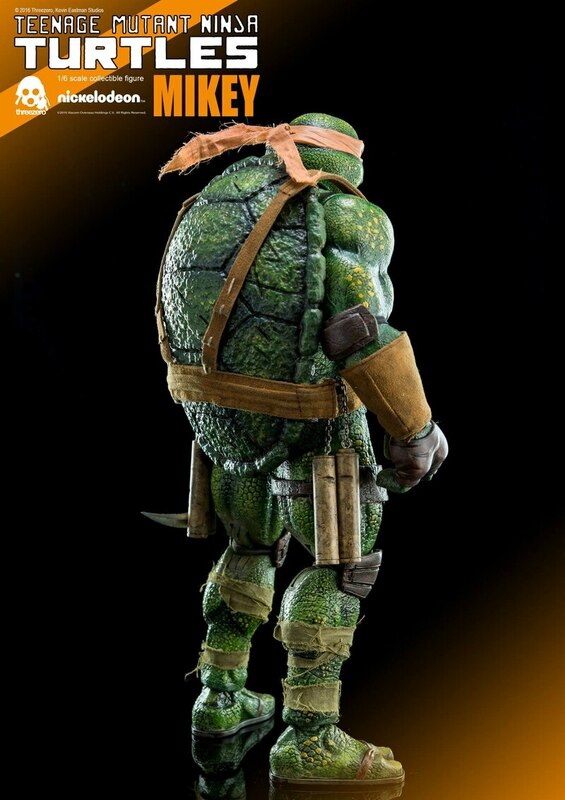 Collectible figures will be available for pre-order at www.threezerostore.com starting from June 2nd 9:00AM Hong Kong time for 1630HKD each with International shipping included in the price. 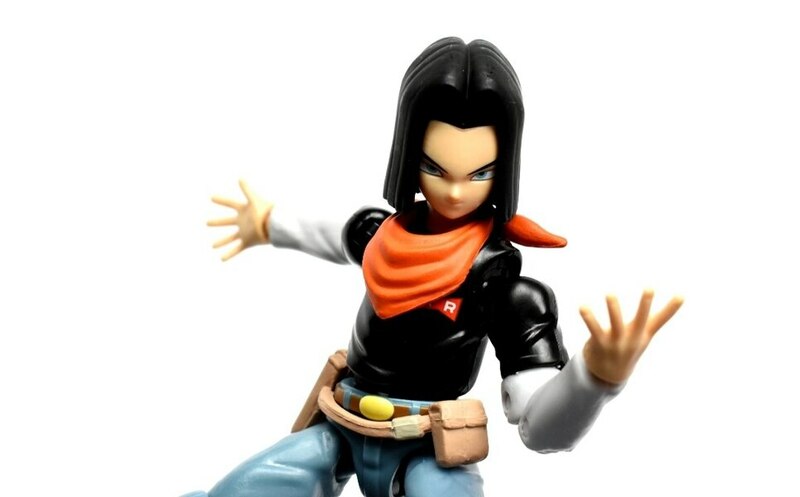 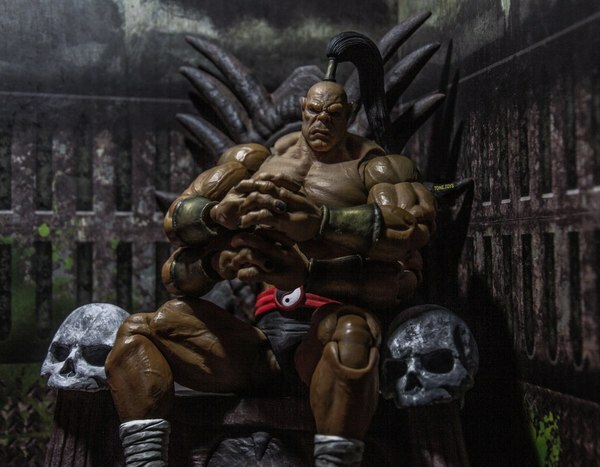 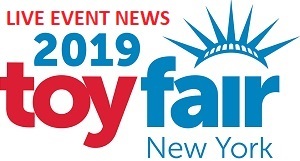 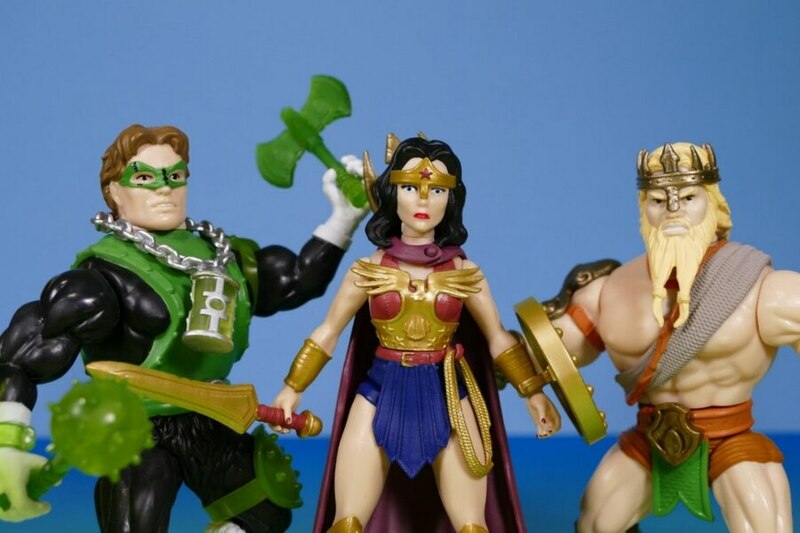 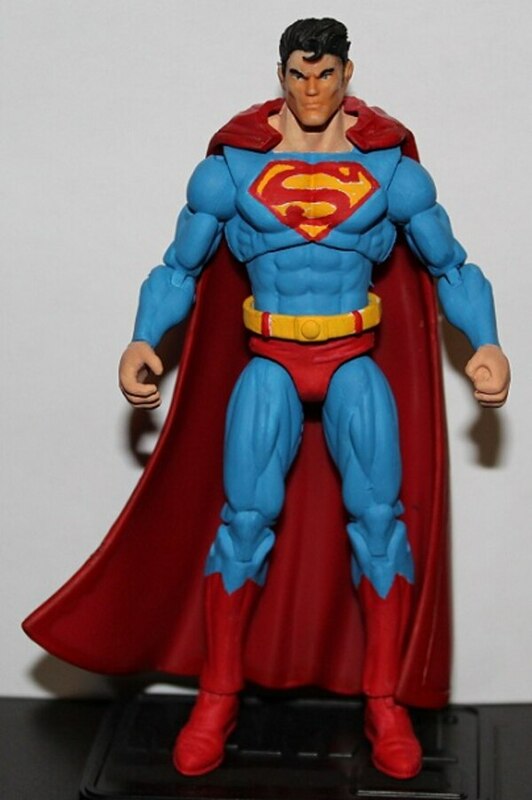 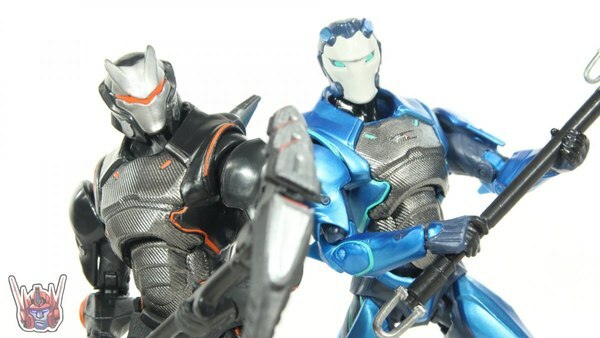 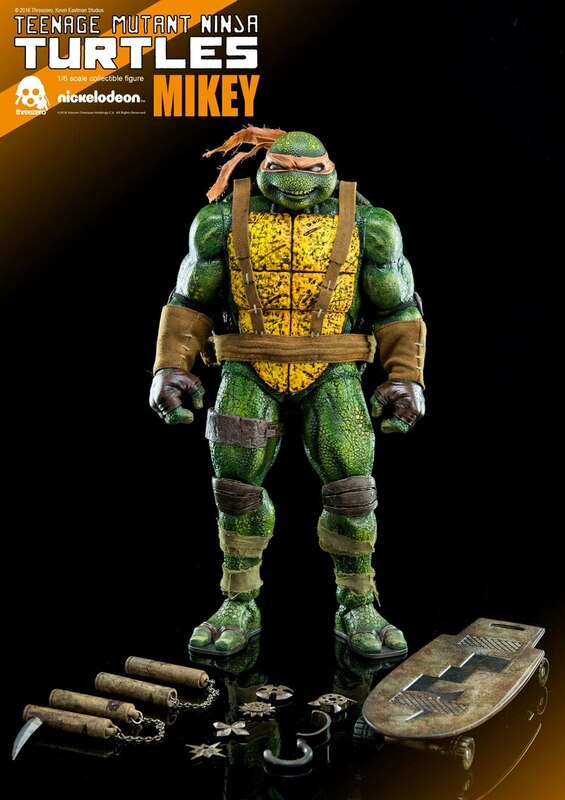 You can also pre-order them from BigBadToyStore.com for $199 each. 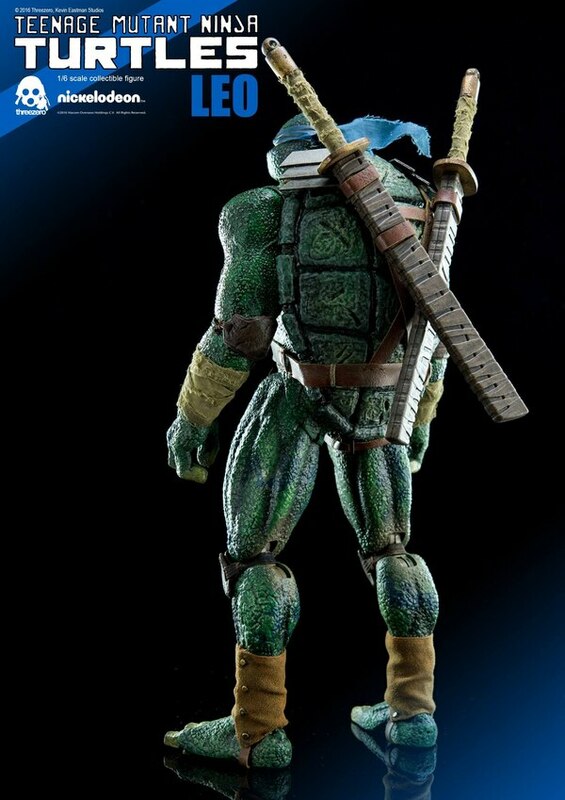 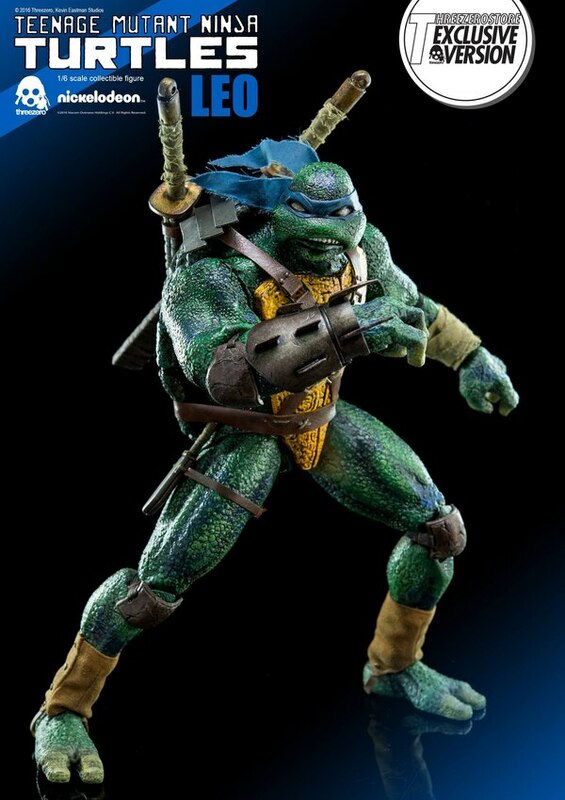 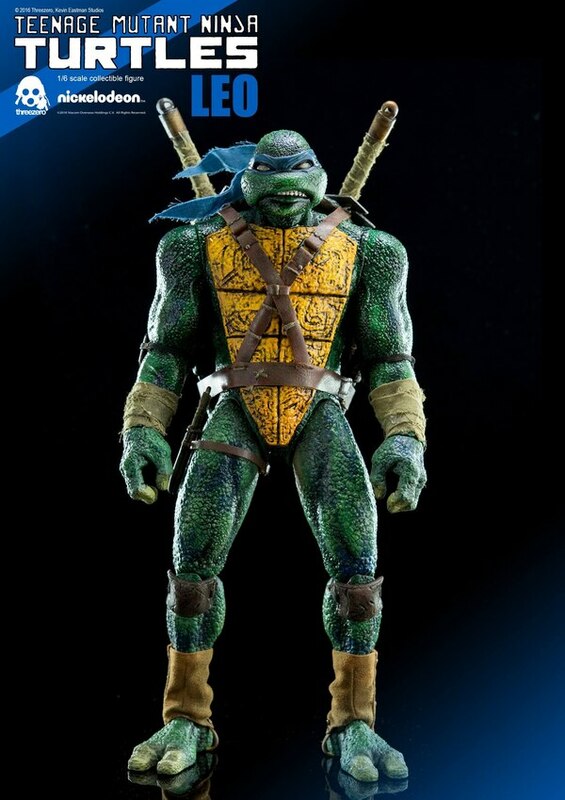 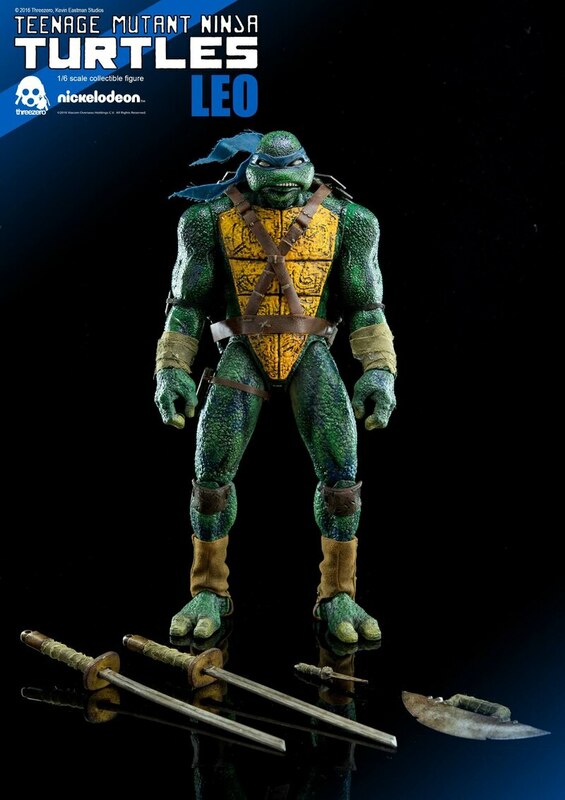 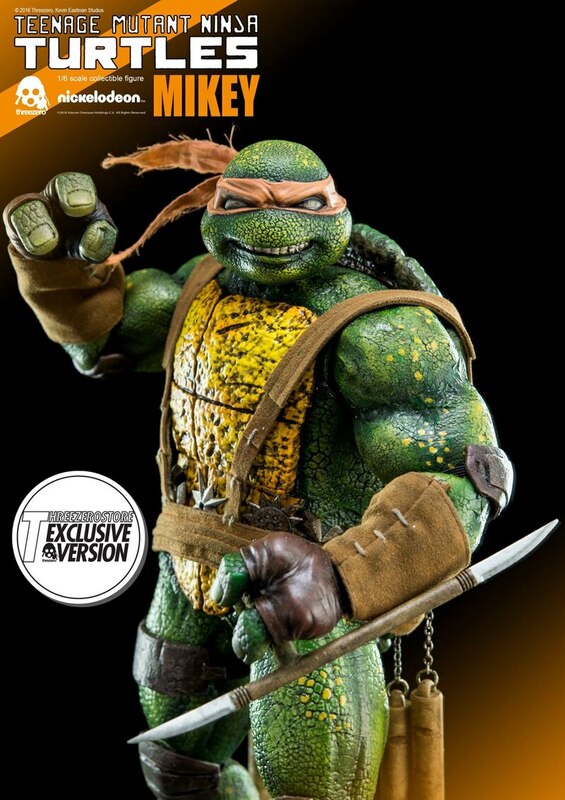 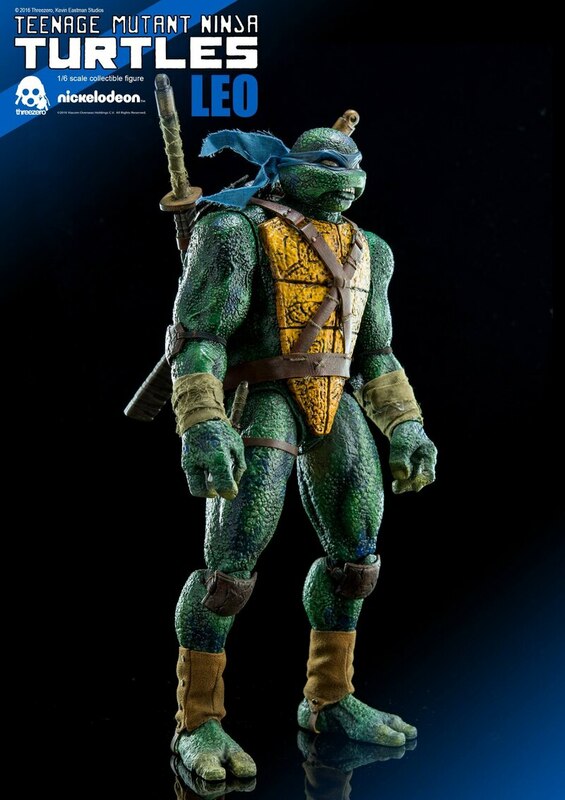 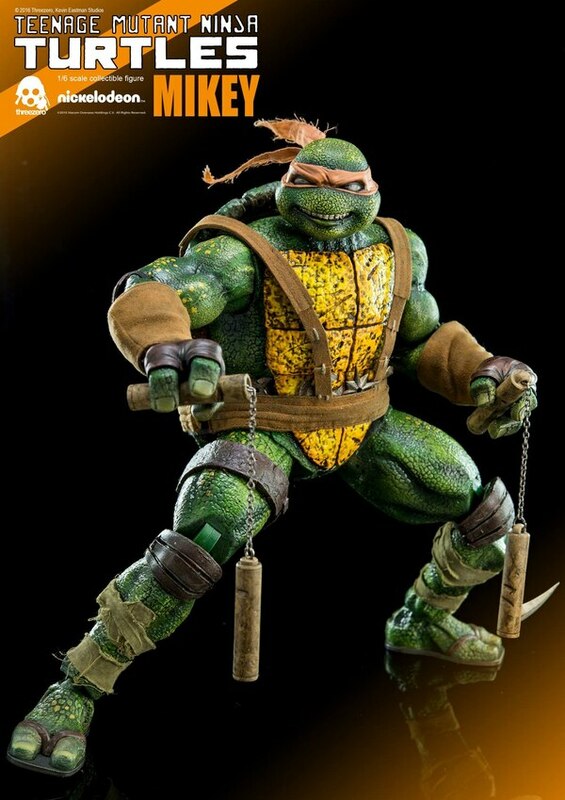 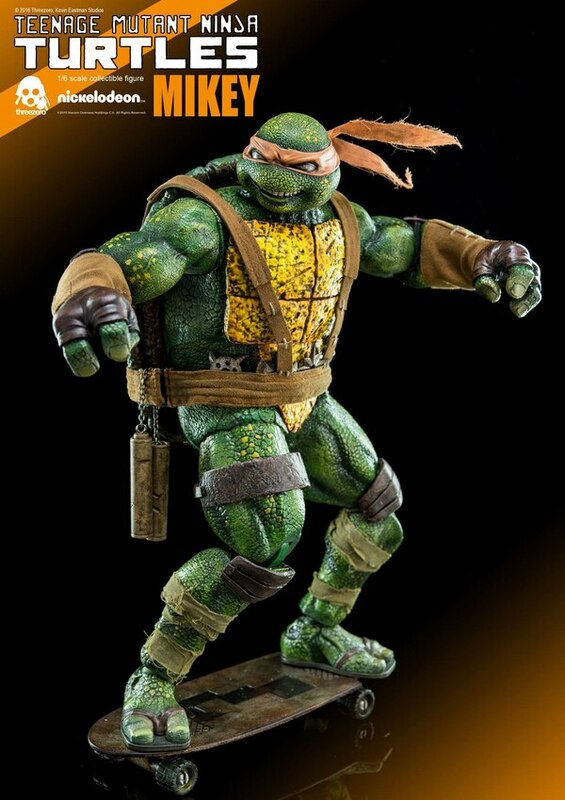 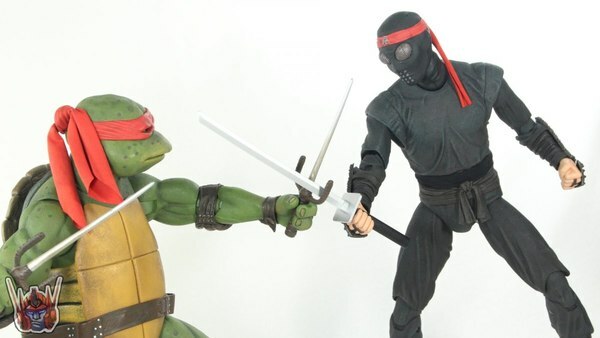 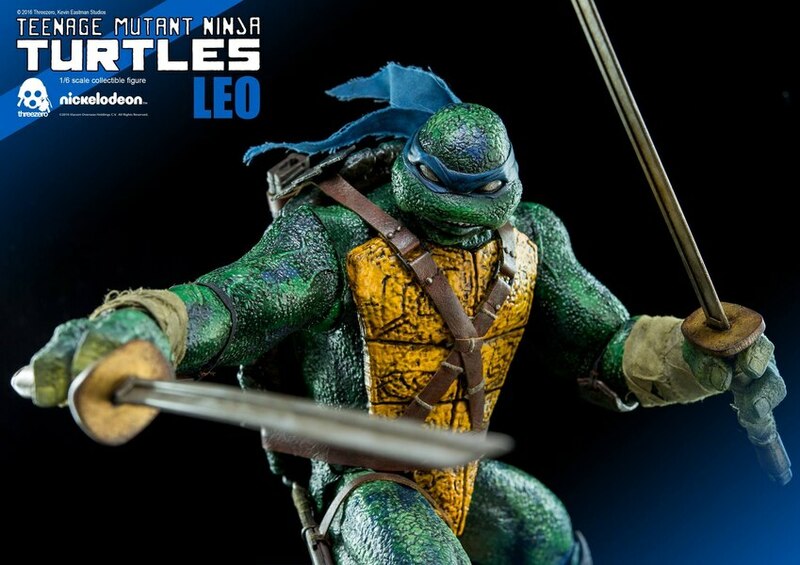 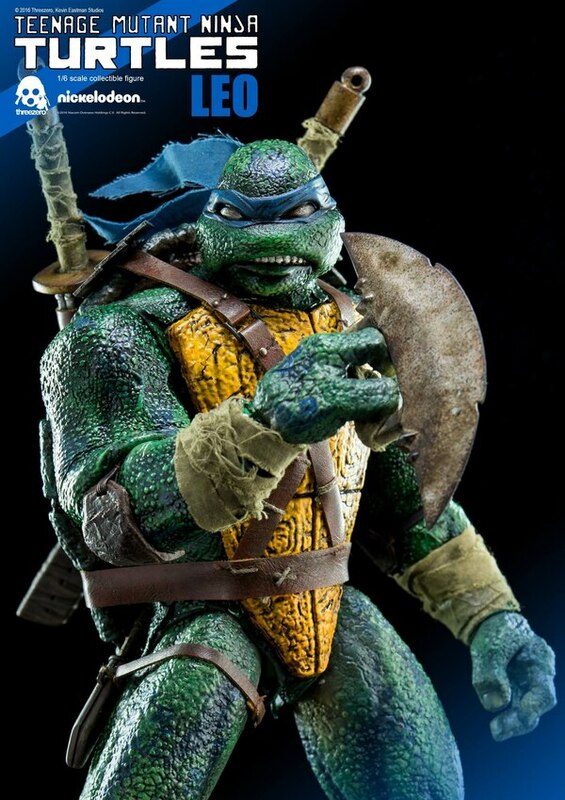 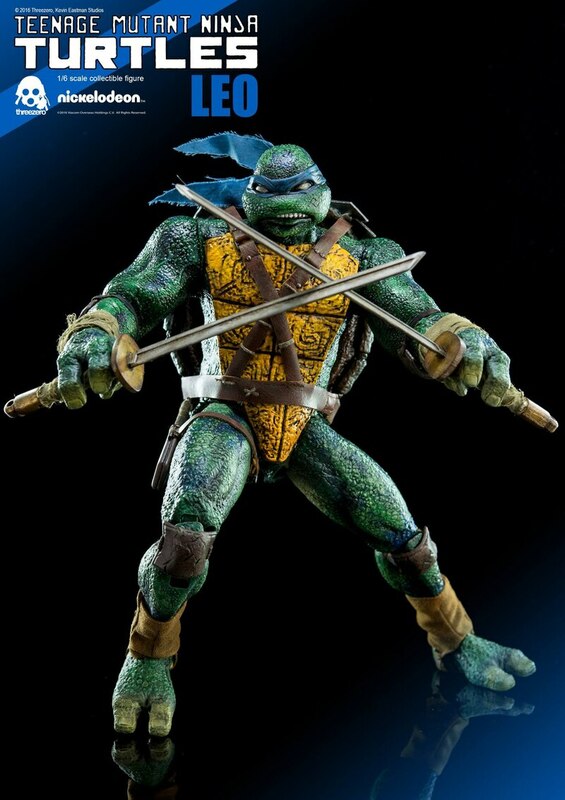 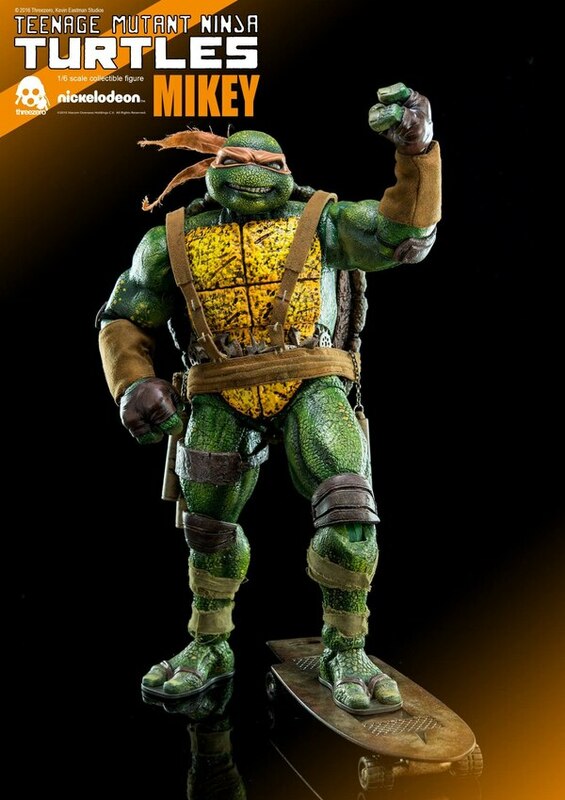 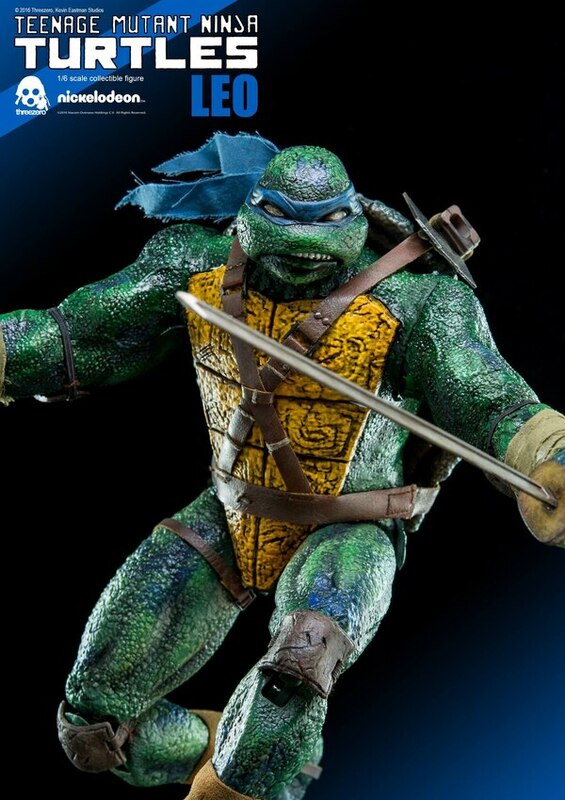 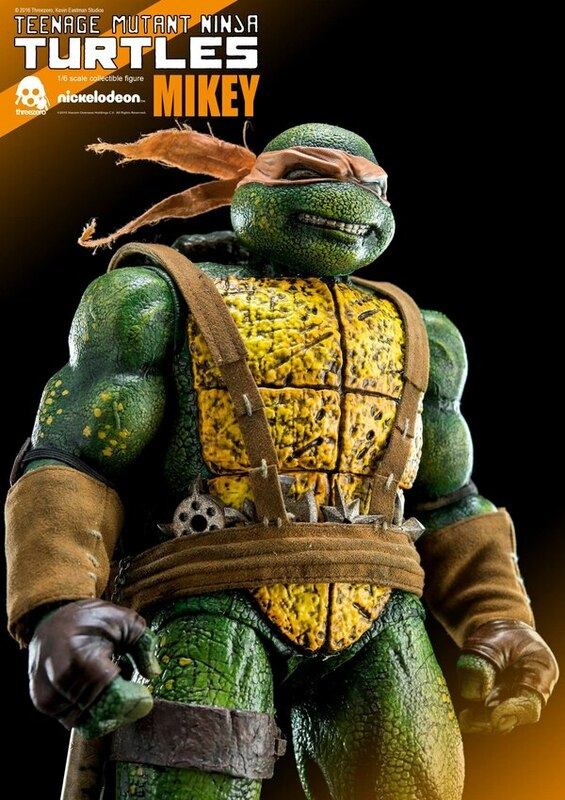 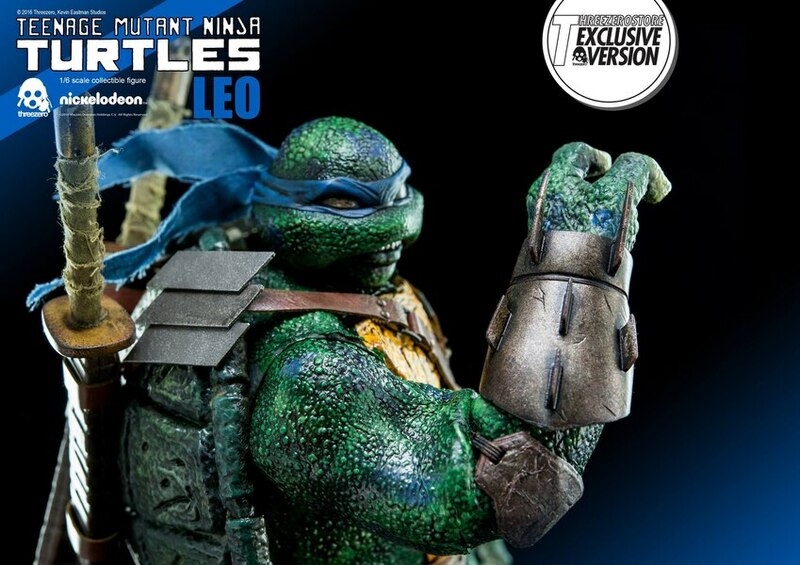 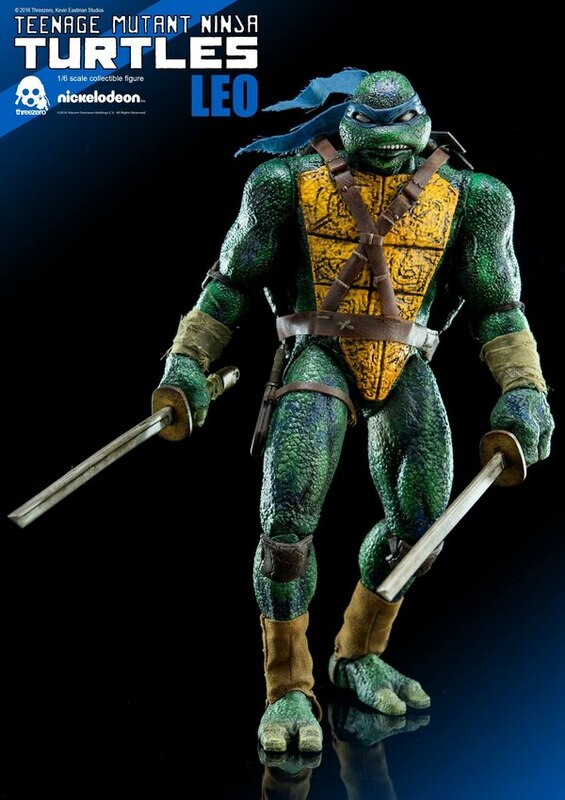 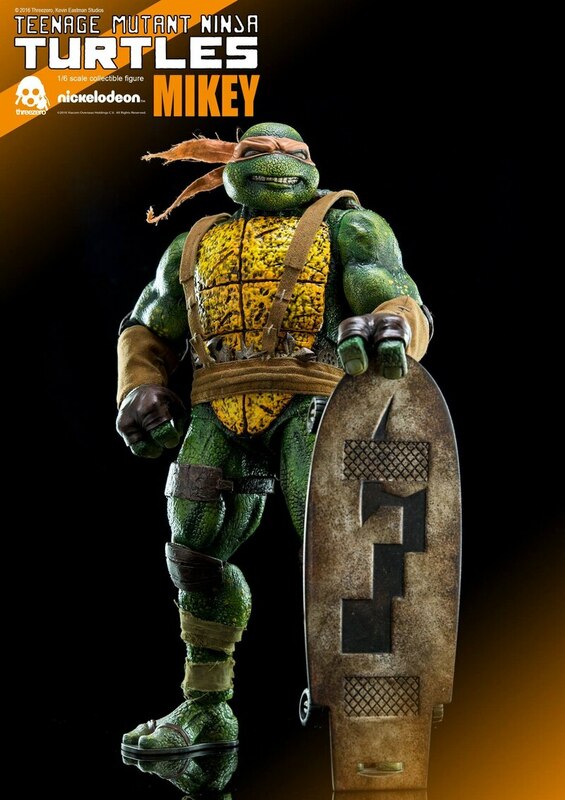 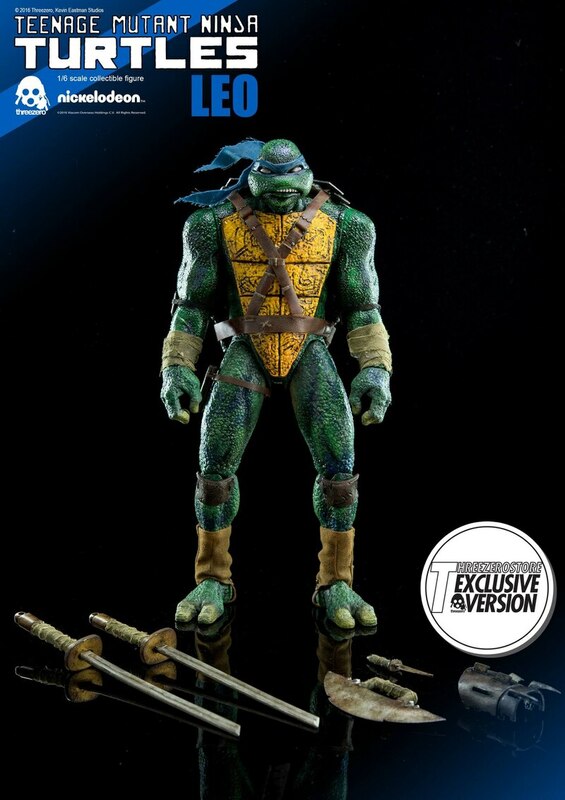 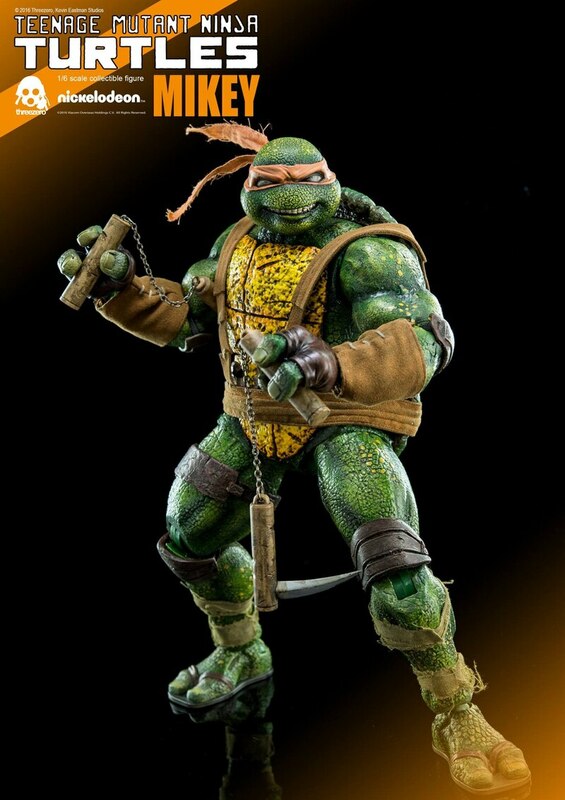 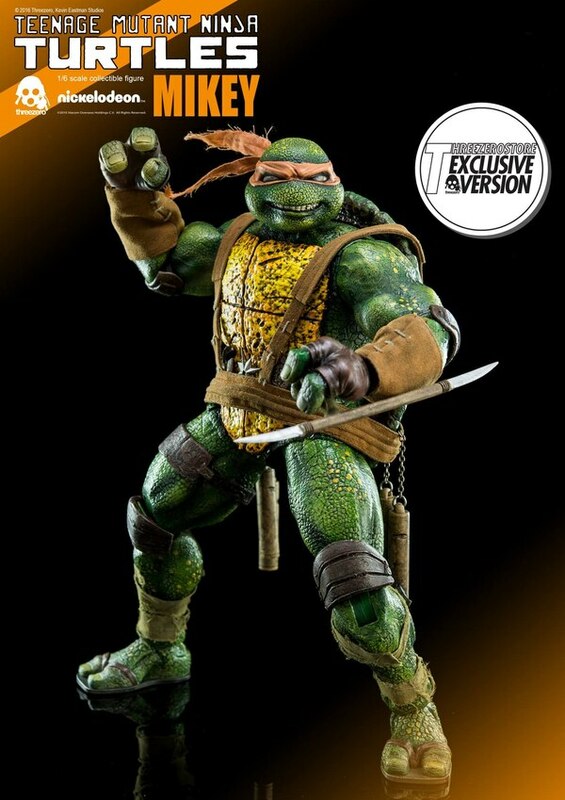 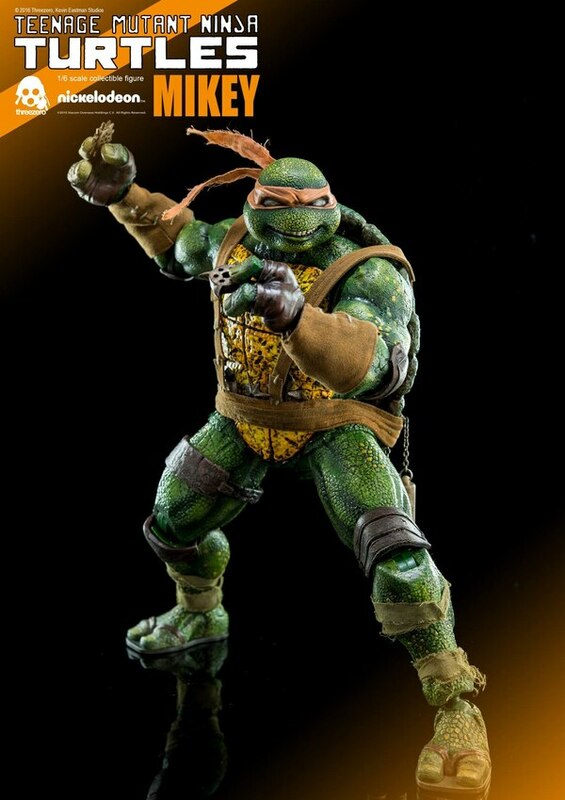 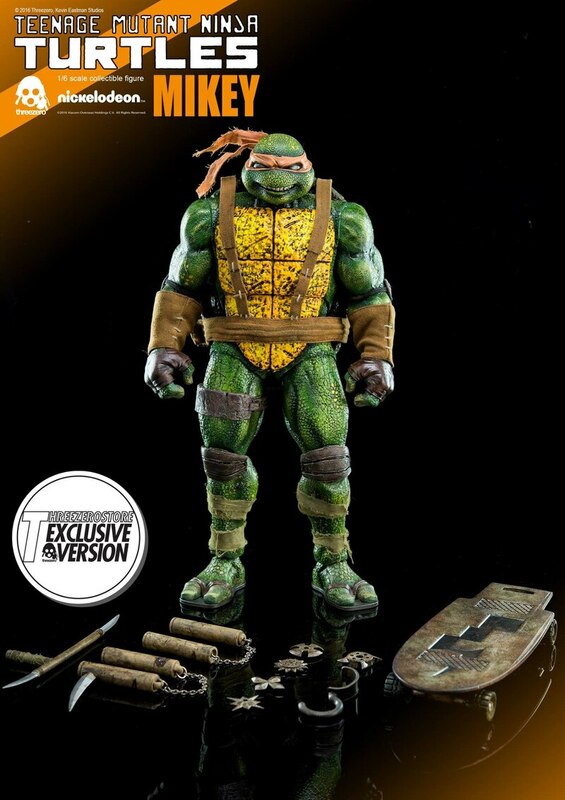 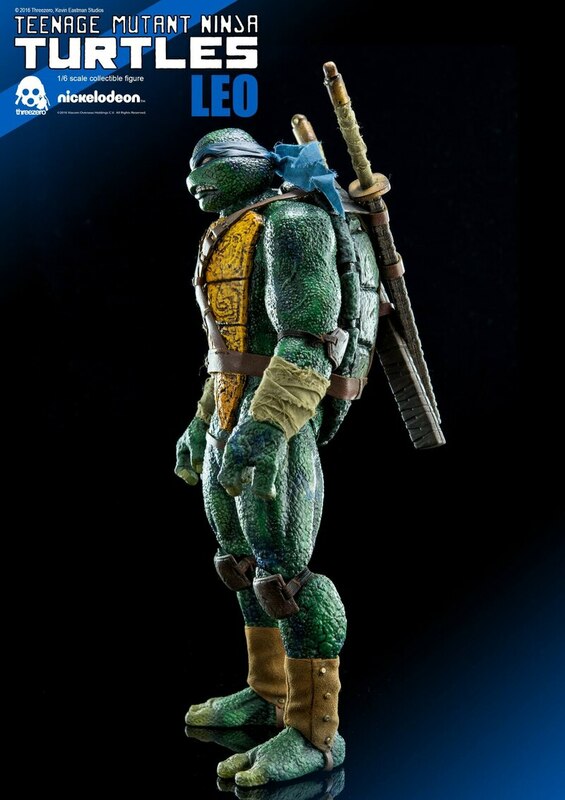 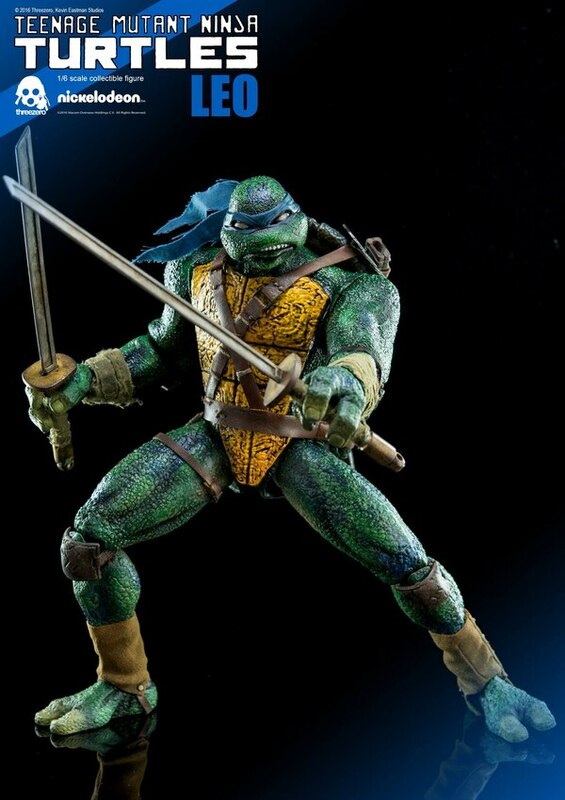 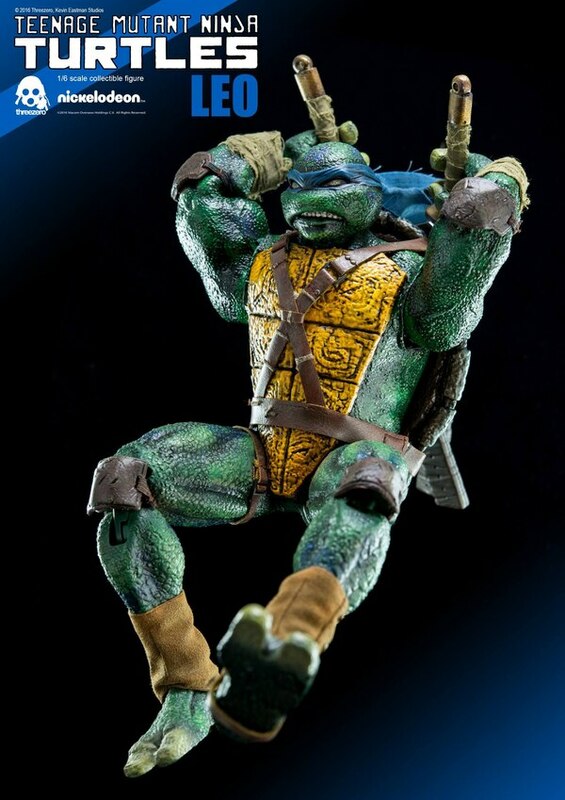 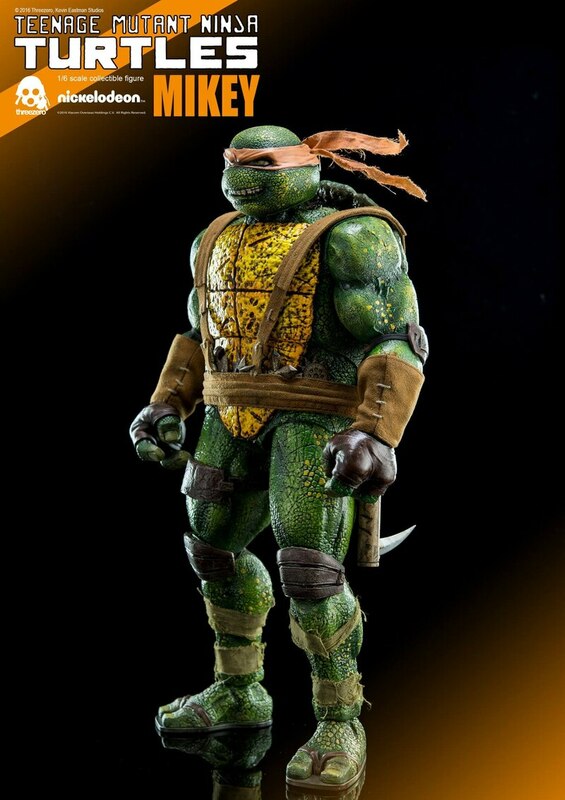 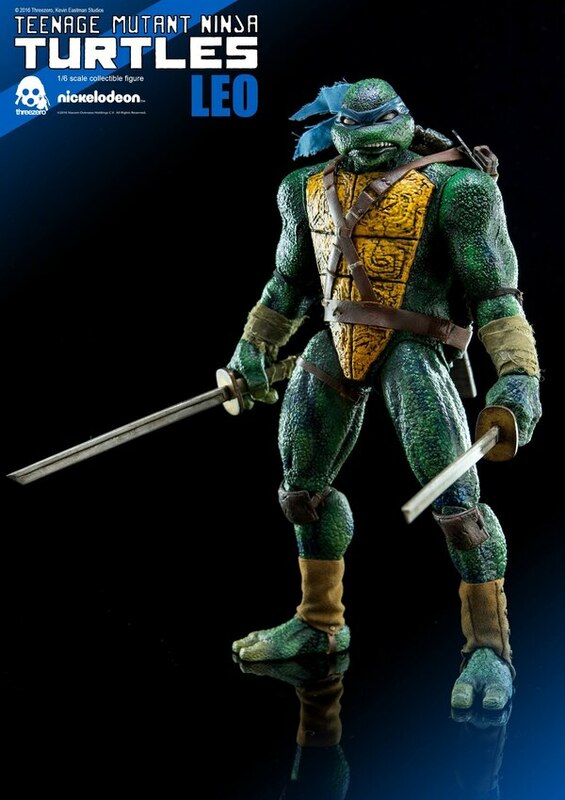 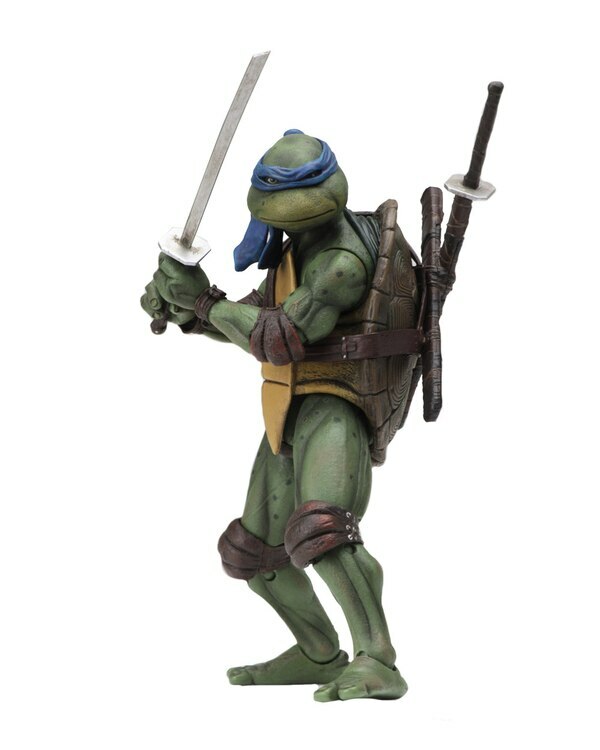 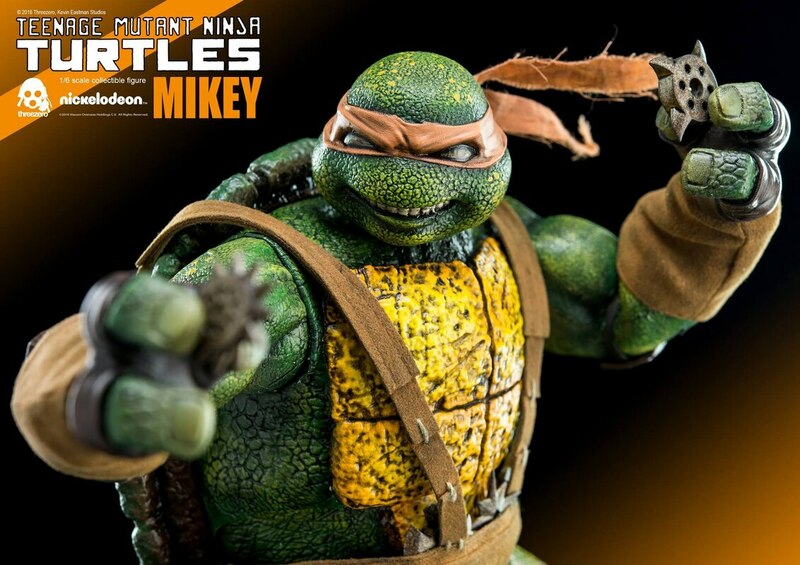 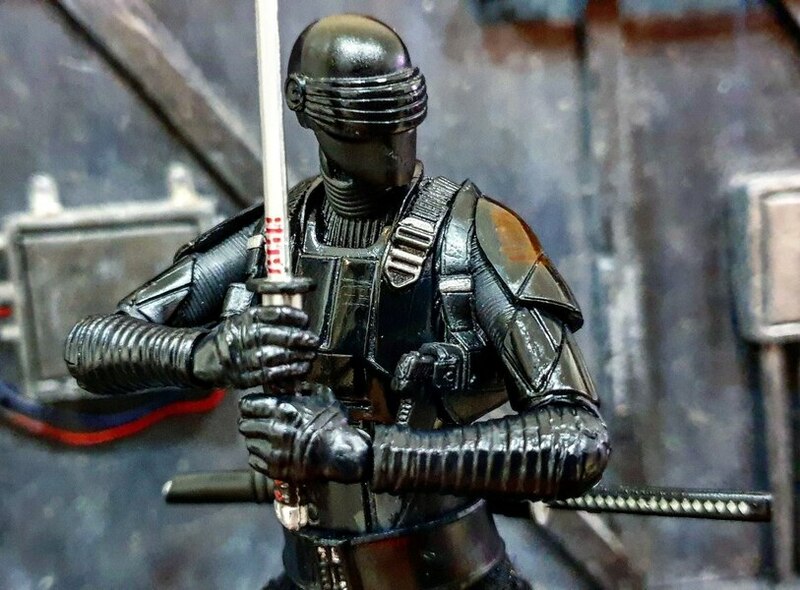 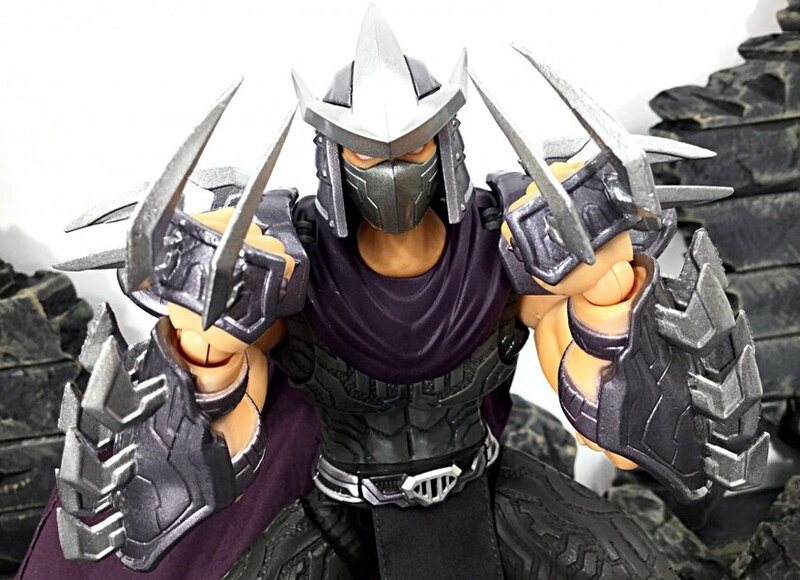 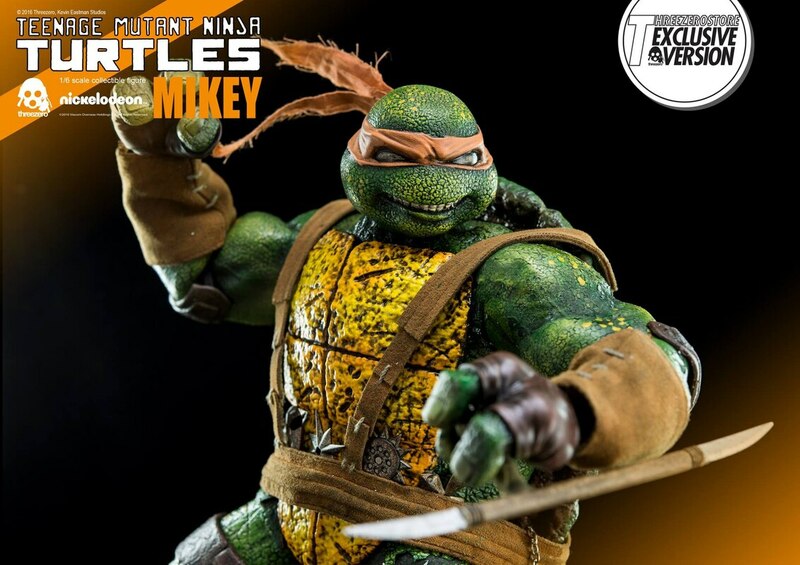 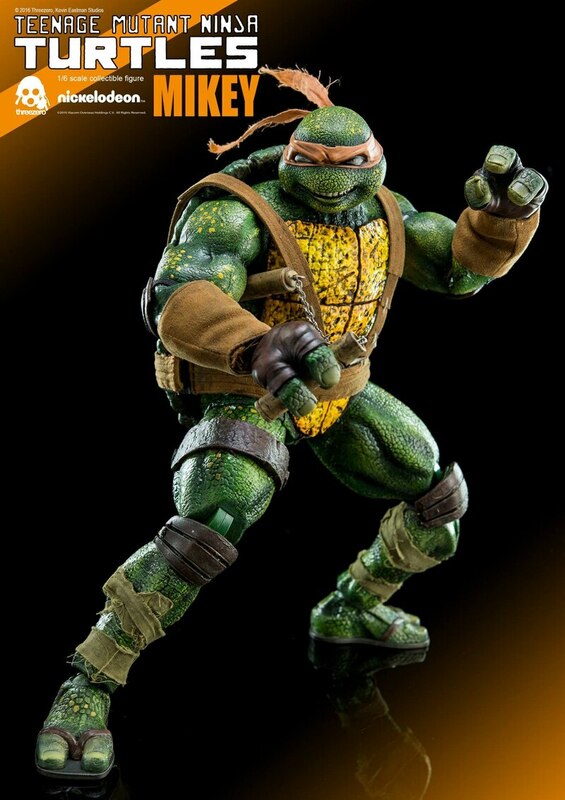 Mikey purchased at the Threezero store will include Tonfa with Blades, as threezerostore exclusive accessory and Leo comes with Shredder Gauntlet. 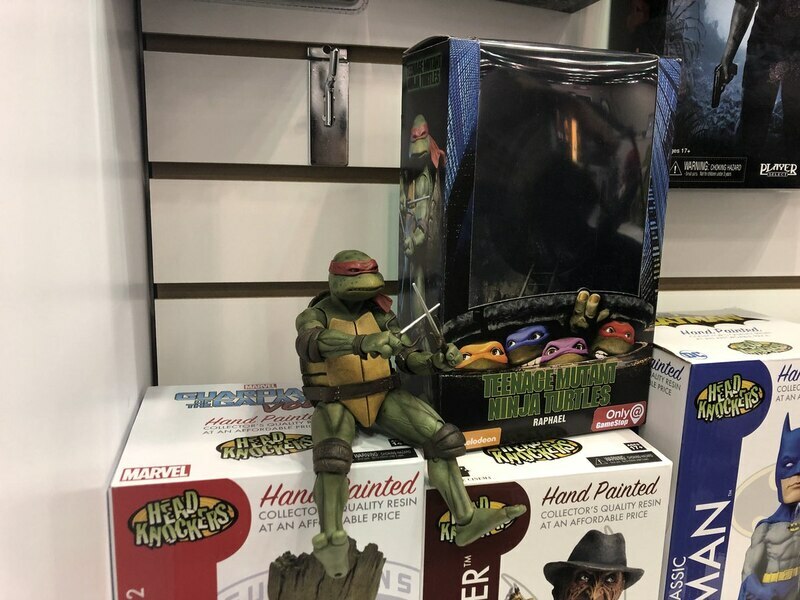 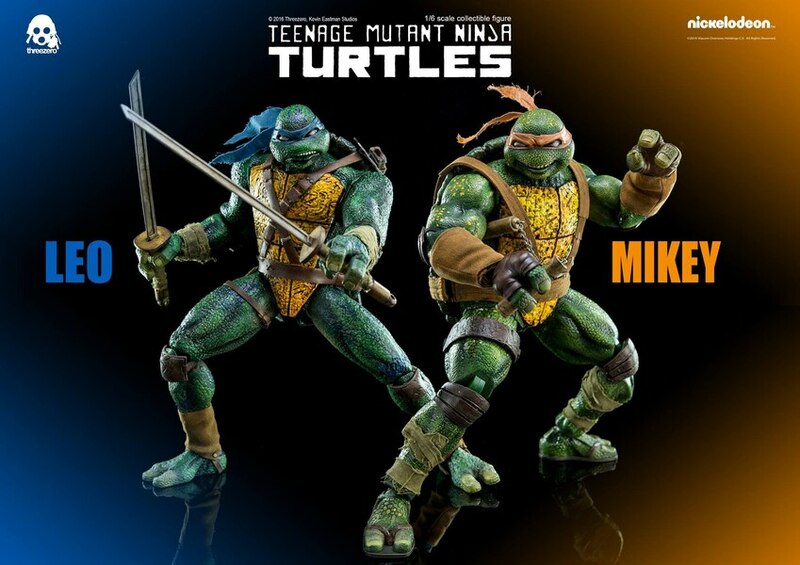 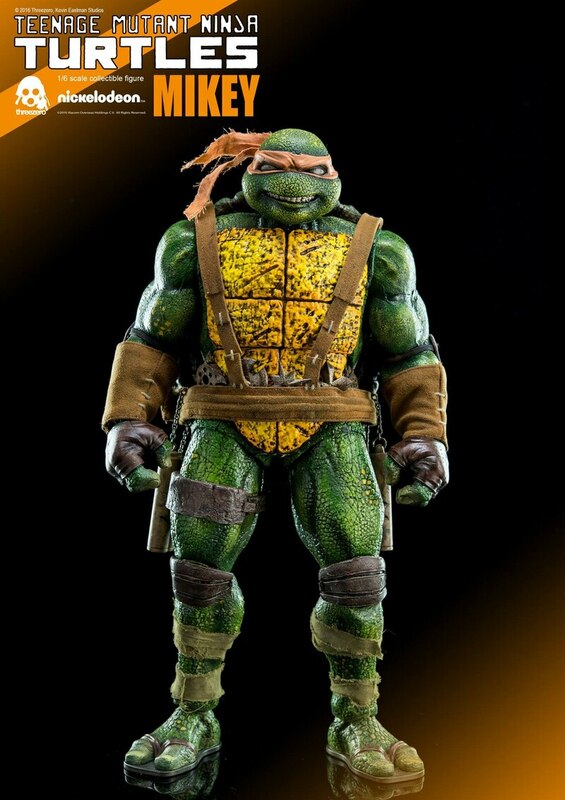 On top of this as part of special threezerostore exclusive offer: we will have both Mikey and Leo Teenage Mutant Ninja Turtles collectibles available for a combined price of 355USD/2760HKD with International shipping included in the price. 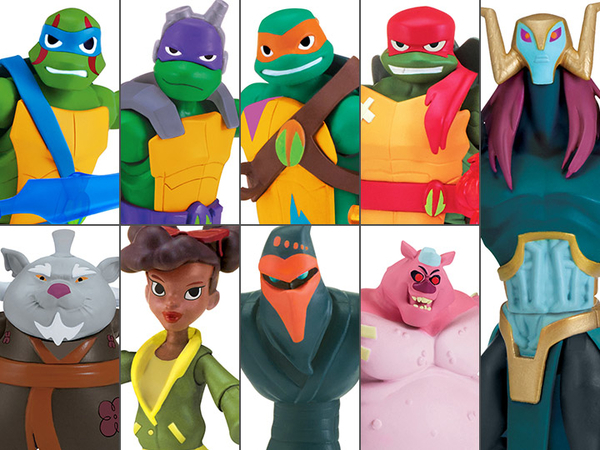 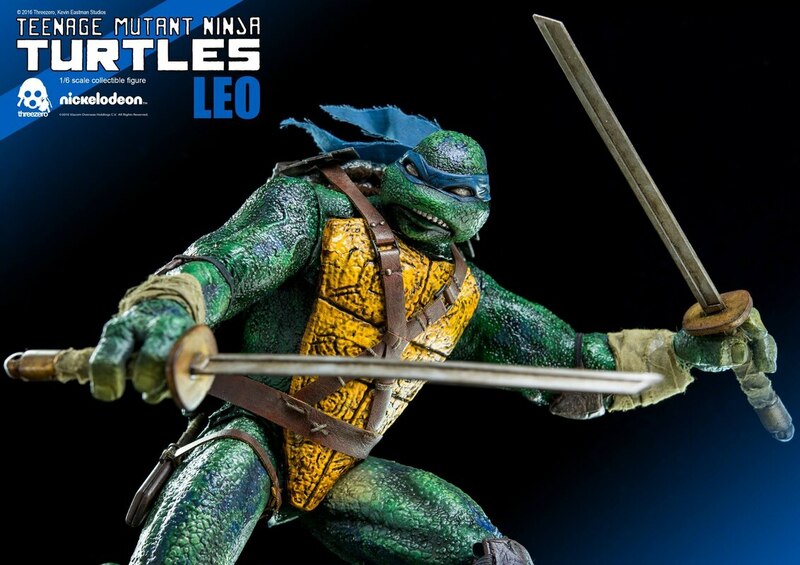 The Leo and Mikey Teenage Mutant Ninja Turtles feature unique design by Kevin Eastman. 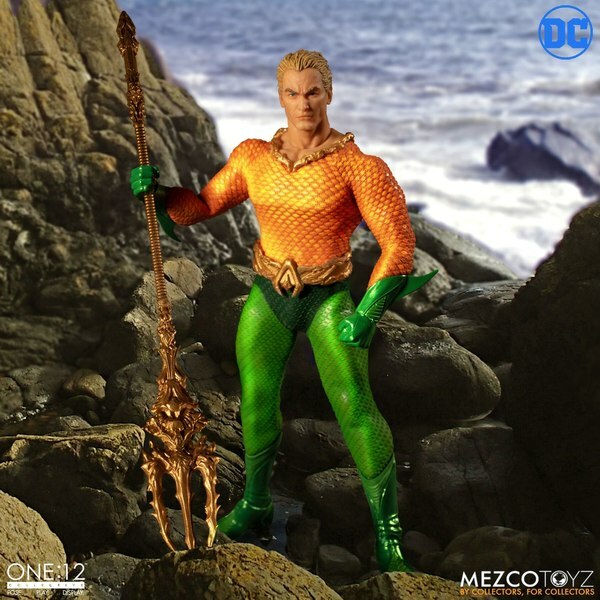 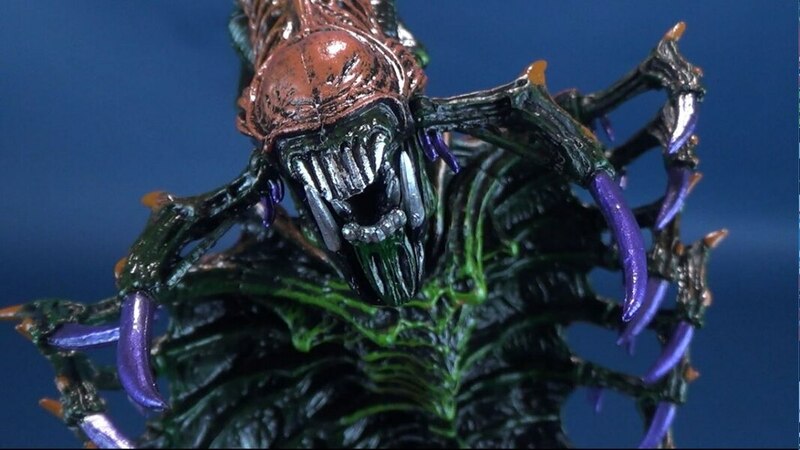 Both collectibles stand approximately 29.7cm / 11.7inches tall, their original bodies feature over 25 points of articulations and soft PVC dermis on the arms. 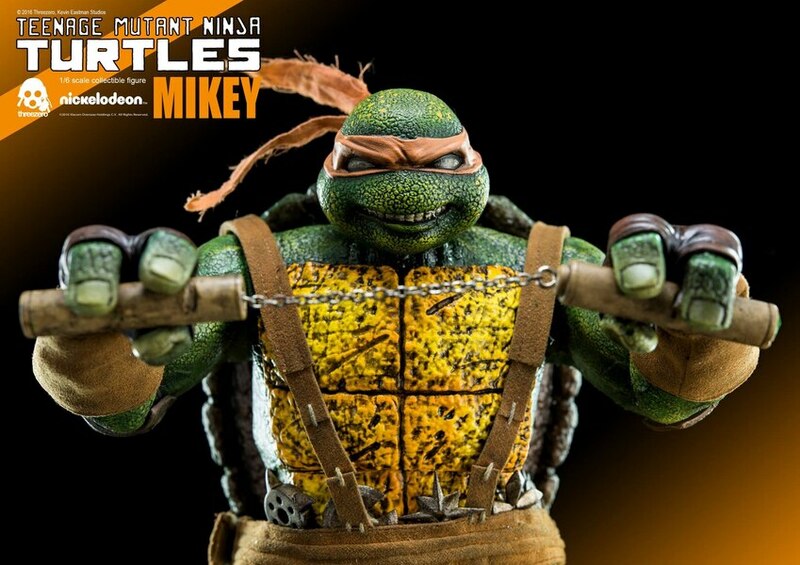 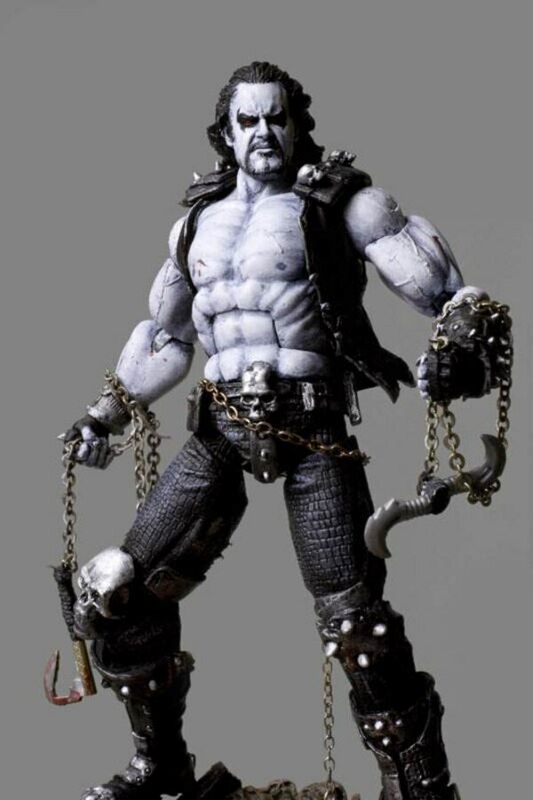 Mikey comes with two Nunchaku, Kusarigama, Skateboard and five Throwing Stars (in different shapes). 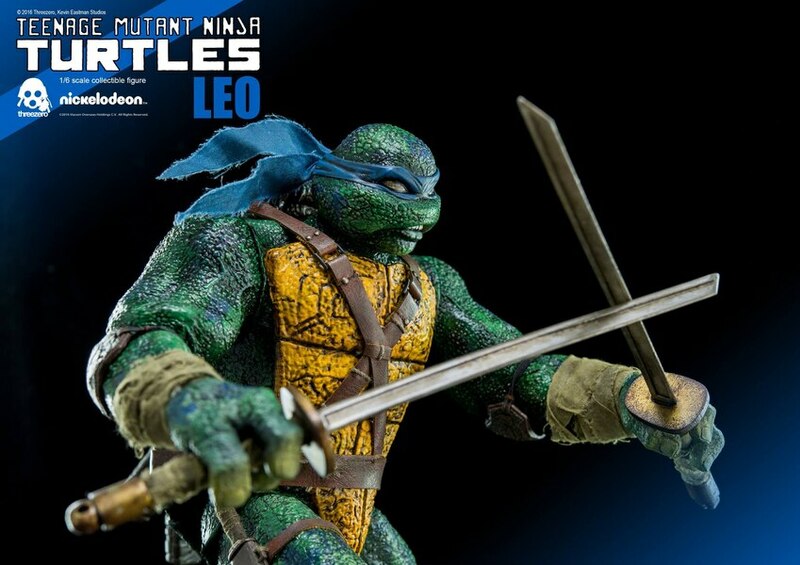 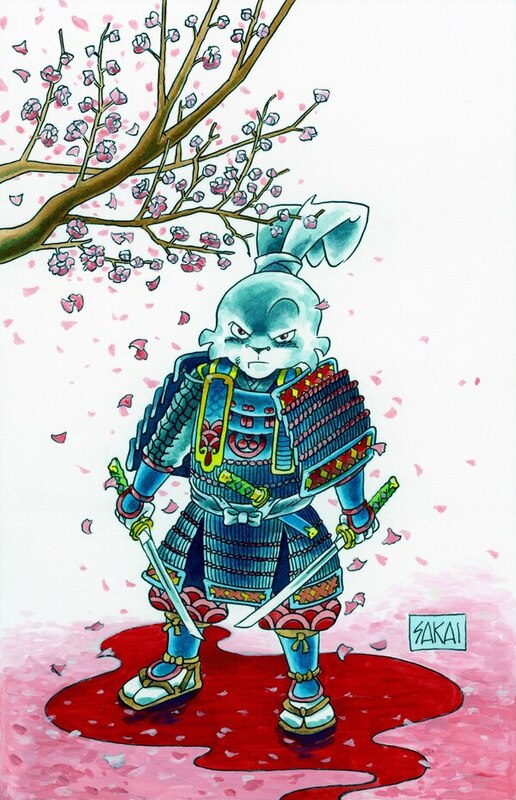 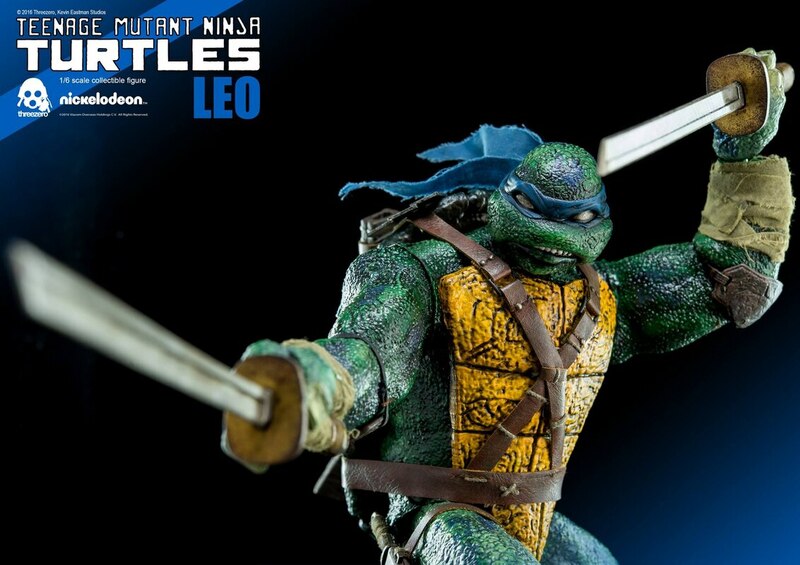 Leo comes with two Katanas, Short Knife and Hand Held Blade.